Having an organized and well-maintained construction site is vital to the success of your project, as well as for the health and safety of all workers. By renting basic equipment, construction companies and general contractors can keep their construction sites can stay clean, safe, and well-managed. 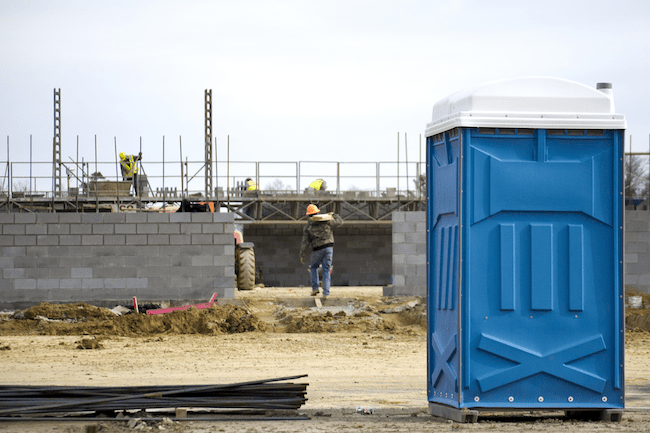 Portable toilets (porta potty) with hand-washing stations: Constructions sites can have several workers on site throughout the day, and even into the night. Portable toilets are an absolutely vital piece of equipment. According to OSHA, one toilet per 20 workers is recommended, but it would be nice to reduce that number if possible. Consider separate toilets for different genders who work or visit the job site. Always invest in renting a port-a-potty with quality hand-washing stations and with a service that cleans several times per week. Portable restrooms with hand-washing stations are not an option — they are a necessity! 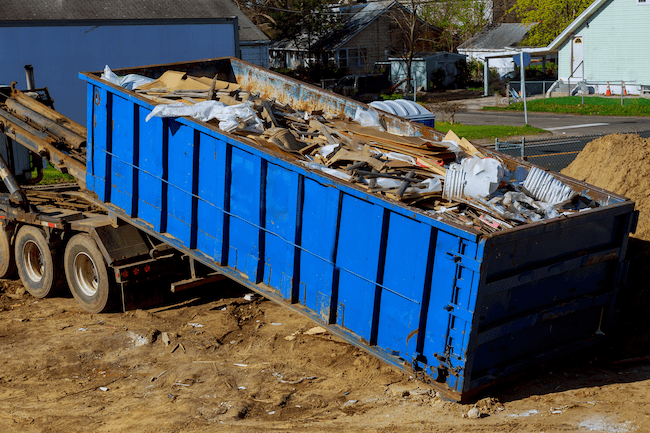 Dumpsters: Construction sites create a lot of waste and debris, whether you're working on a new construction site, a tear-down, or a remodel. 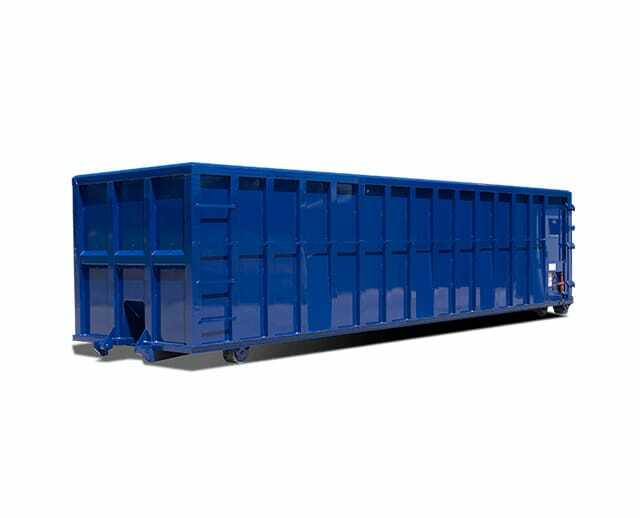 Dumpsters are one of the most common pieces of equipment needed on a job site. 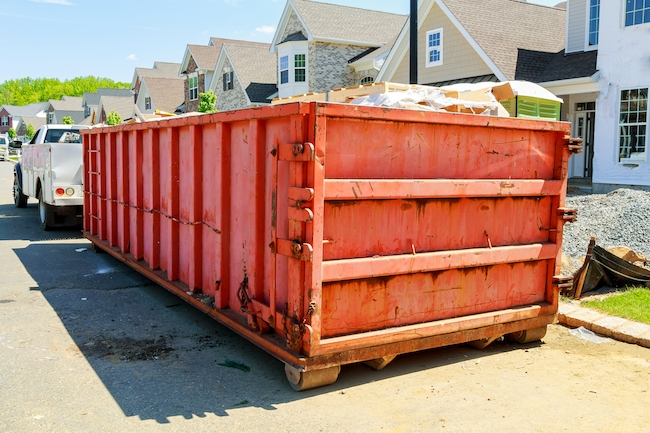 Sizes for dumpsters vary quite a bit, and depending on local sanitation requirements, you may need one or more dumpsters to put various materials into. 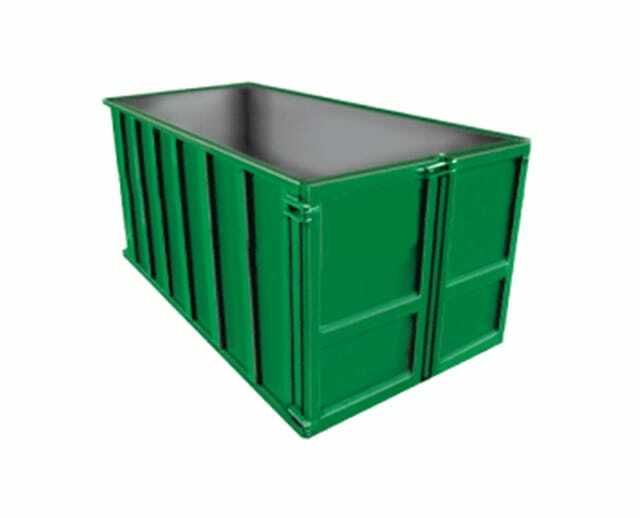 Some dumpsters are meant only for dirt, others for construction material and debris, and some for recycling materials. Always check your local city or county regulations for construction waste guidelines. 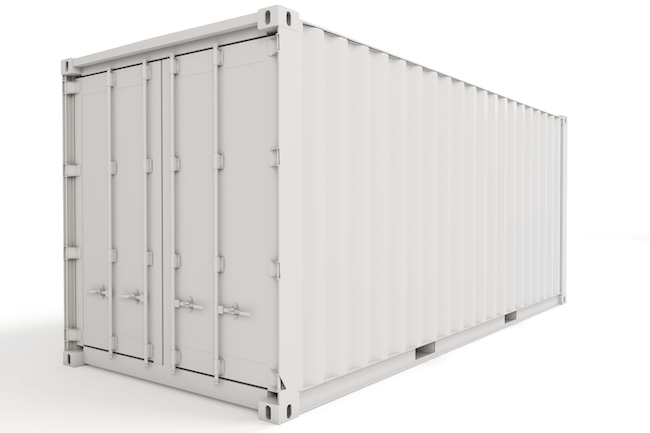 Storage containers: Construction tools are a huge investment, and it is important to have them locked in a secure location. 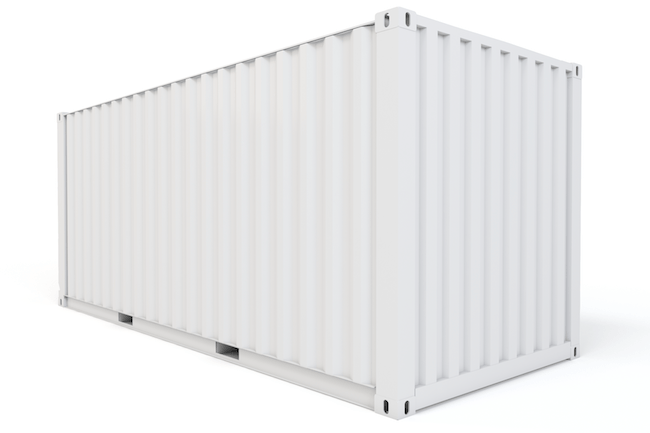 Construction materials that cannot get wet also need to be stored out of the elements. Towable light towers: Often, workers on construction sites need to work around the clock, including during hours that are dark. Having a light tower not only provides much-needed light to the work area, they also help to illuminate the area for safety reasons. Light towers come in varying heights, with most extending to about 30 feet. 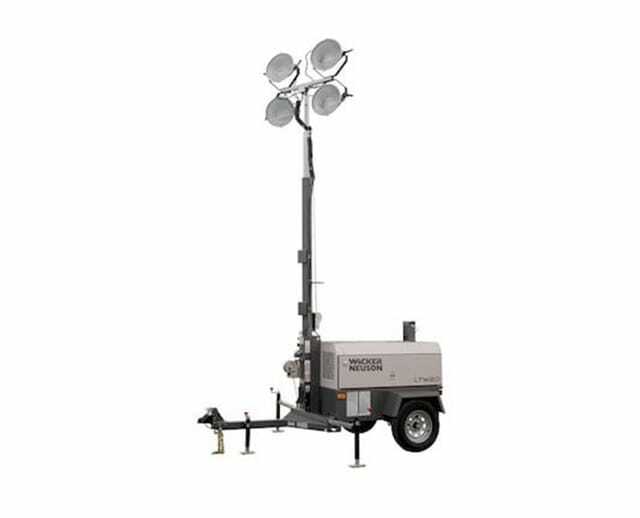 Towable light towers are convenient as they can be moved to different areas around the site. 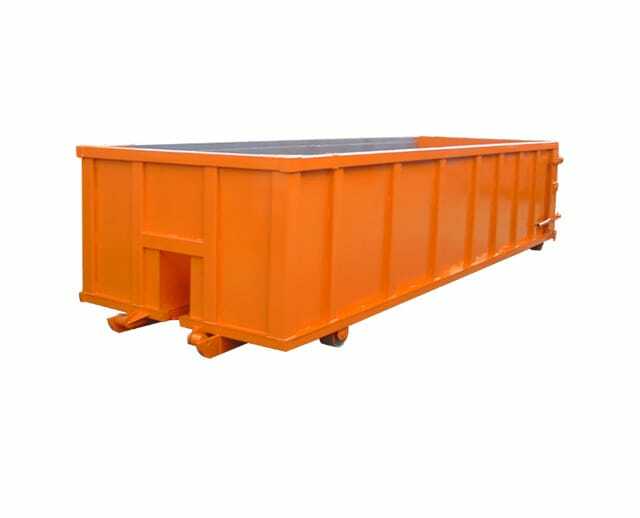 Dumpsters: Dumpsters are bulky pieces of equipment. Putting waste and debris into the receptacle should always be approached with caution. Be careful of overfilling the dumpster and do not try to climb in to retrieve anything. You could fall in and get hurt! Check to make sure there are no animals or vermin in there as well, and make sure you have the proper size for your job site. 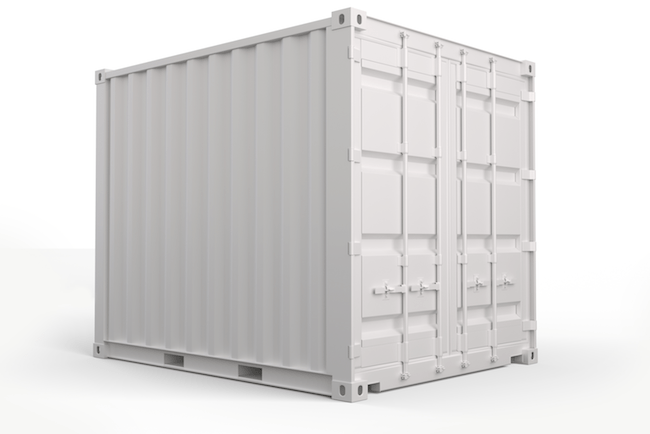 Storage containers: Storage lockers come in a variety of sizes and with a variety of locking systems. The doors can be quite heavy to maneuver, and body parts could get caught if not used with caution. Locking mechanisms should be smooth and well-lubricated. Before locking the unit, always check to make sure there is not another person inside. Also make sure that no animals have slipped inside. Do not store hazardous or volatile waste in storage units. Portable restrooms (porta potty): Toilets could have pests in them, so always check before using. Make sure the toilet is not over-used and has chemicals to help prevent the spread of disease. Always have a clean hand-washing station nearby. Lights: Towable light towers are big and heavy and should be moved with caution. Wear gloves when working anywhere near the lights, as they can be hot. Wear safety glasses when working with lights and light towers, too, as debris could fall or bulbs could break. Always make sure employees are trained in proper maintenance of all light towers, including changing the bulbs and ballasts so that they run efficiently and safely. When towing, the mast must be lowered, and employees must know how and when to insert pins and safety chains before towing. Operators who rent towable light towers must understand these safety protocols. Check with OSHA for training classes. How Do I Rent Equipment for a Construction Site? 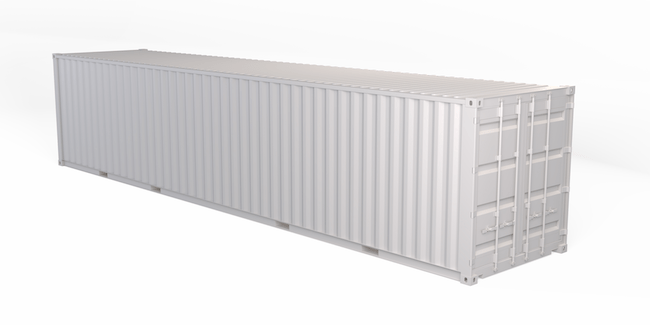 Please read through our website for the wide range of equipment we have available, and don't hesitate to call us for help with deciding which size dumpster or storage container would be best for your job site. Equipment can be rented by the day, week, or month. Why Should I Rent the Equipment? Renting on-site services is much more cost-effective than purchasing the equipment. When you rent, you will not have to store equipment that is not in use, and you will not have to maintain the equipment. Please call BigRentz today to discuss your construction management needs at various locations. We can help you pick the right size of equipment for your job.